The antioxidants in Turmeric support normal cell growth. Turmeric shows support of normal protective activities in the brain and nervous system. It promotes circulation and immune activity around the joints and muscles. 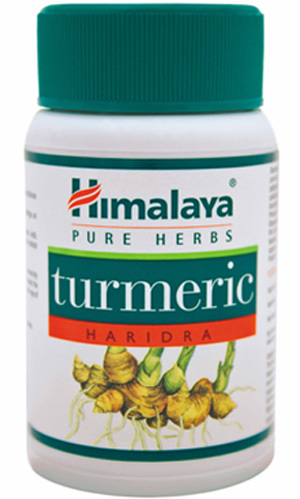 Turmeric has been clinically studied for efficacy and safety in a double-blind, placebo-controlled human clinical trials. One capsule per day after food or as directed by your physician.